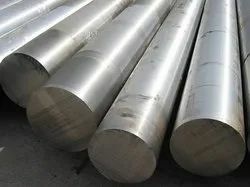 We are one of the highly acclaimed companies that supply, trade and export a wide range of Nitronic Products to meet the needs of our clients. These products are well equipped and ensure longer functional life. 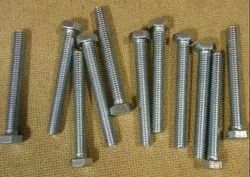 Nitronic® 50 is a high strength and good corrosion resistant austenitic stainless steel. 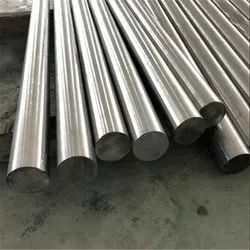 It has nearly double the yield strength of 304 and 316 stainless steel and has better corrosion resistance than 317L stainless steel. N50 Stainless remains non-magnetic even after being severely cold worked. It maintains strength at high temperatures as well as sub-zero temperatures. Nitronic 60 is known for its excellent galling resistance, even at elevated temperatures. Looking for Nitronic Products ?